The summer season is the perfect time for bolder looks with bold bright colors whether its a bold eye look, a bold nail color or even a bold lip. Make your summer BOLD! Choosing the right brush for different looks will make you’re life so much easier. 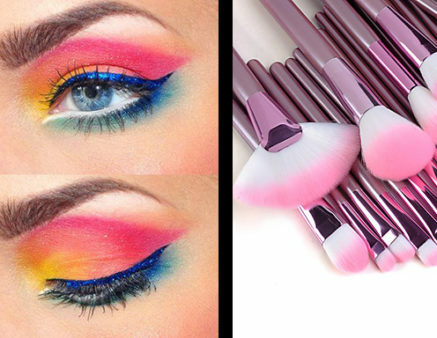 Don’t be afraid to play around with your make up brushes, even paint brushes, to create new looks. That’s artistry! 22pcs Makeup Brushes set Professional Pink Handle Powder/Concealer/Blush brush Shadow/Eyeliner/Lip/Brow/Lashes Brush High Quality Makeup Kit. Purchase here! 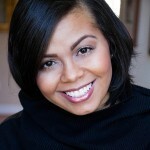 M3gz is the Beauty Editor for Elani Publishing. As a makeup artist and fashion beauty blogger, M3gZ dishes out hints and tips to her followers on social media on a regular basis.